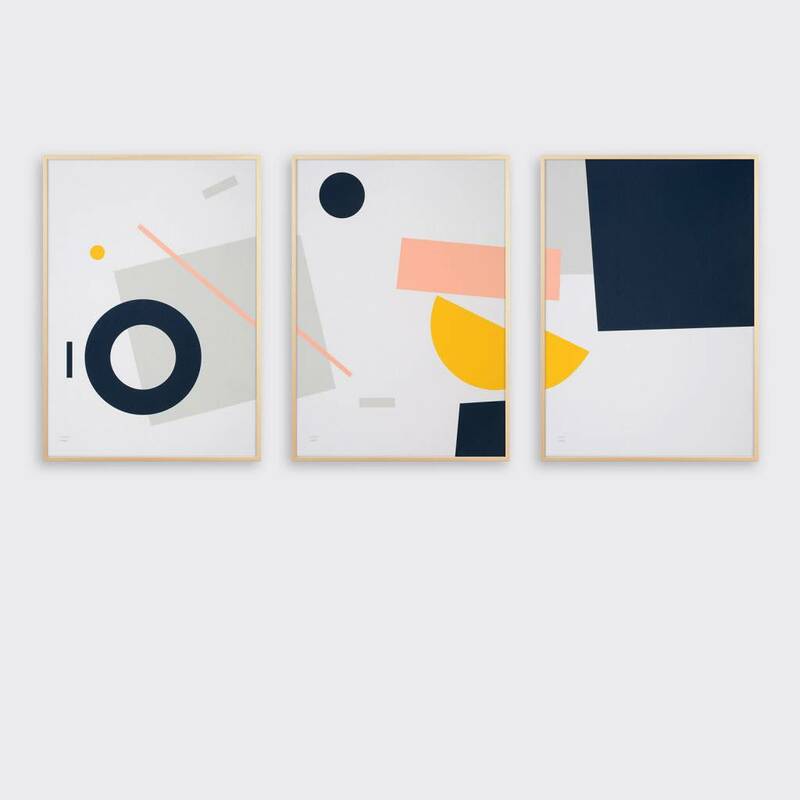 Shipwreck is a collection of three inter-connecting screen prints: Flotsam, Jetsam and Lagan, inspired by beachcombing and exploring the rhythm, colour and shapes of the natural and man-made objects washed up on the shores of Tom Pigeon’s home on Scotland’s East Fife coast. Sold unframed, rolled in acid free tissue paper and packaged in a cardboard postal tube. Truce in Gloucestershire, United Kingdom.